I would definitely recommend Coye Law Firm. Two thumbs up! "I found the Coye Law Firm while searching online and I saw that Mr. Coye had written a book about workers' compensation." "I didn't think I had a case. But you guys didn't give up. 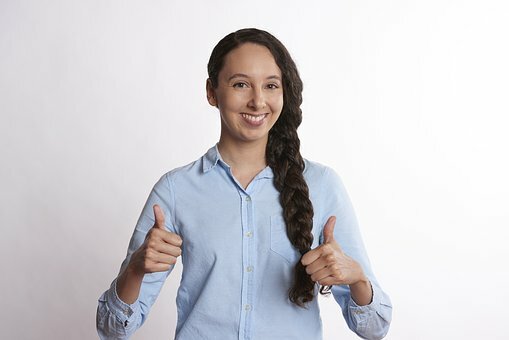 I was worried about the workers' comp process but Mr. Coye explained everything to me and even helped me apply for unemployement - something I would have never known to apply for!" "The Coye Law Firm exceeded my expectations. Everyone was friendly and answered my questions when needed. I got more than expected." "I would definitely recommend Coye Law Firm. Two thumbs up!"